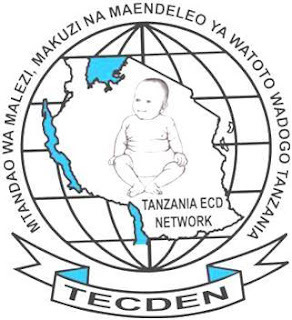 Tanzania Early Childhood Development Network (TECDEN) is a network that is formed by various Organizations which are working to improve children livelihood in Tanzania. This Network was established in year 2000 and officially registered in 2004. The headquarters of the Network are based in Dar es Salaam. 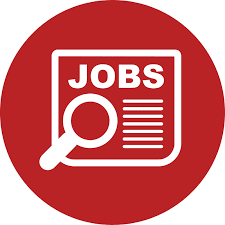 To date 2015, the Network has a total of more than 200 members’ organizations in 14 Administrative regions of Tanzania Mainland and Zanzibar.